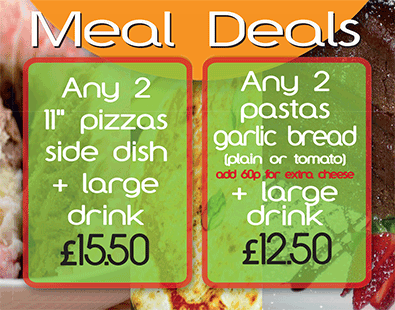 Home - Pizza, pasta, pannini, wraps, burgers, desserts and soft drinks. 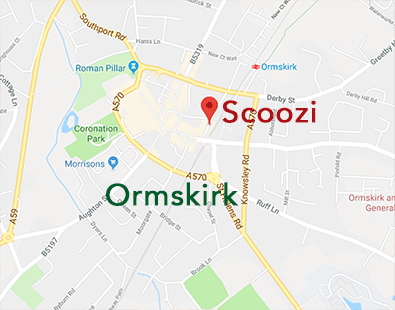 We are a family owned and run business established in Ormskirk ten years ago. 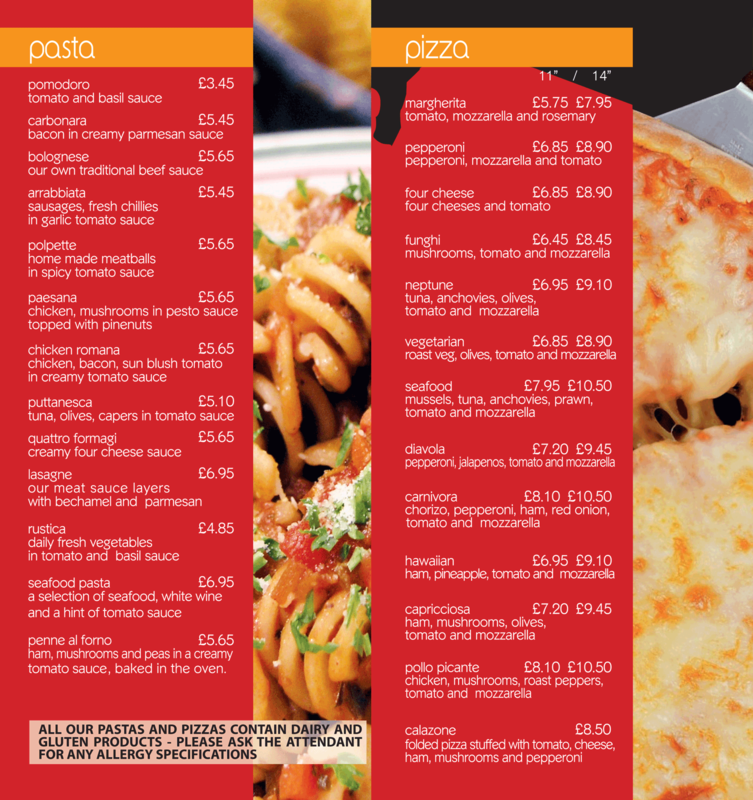 All our classic pizza and pasta dishes are prepared fresh for every order. We use the finest ingredients, sourced locally where possible. 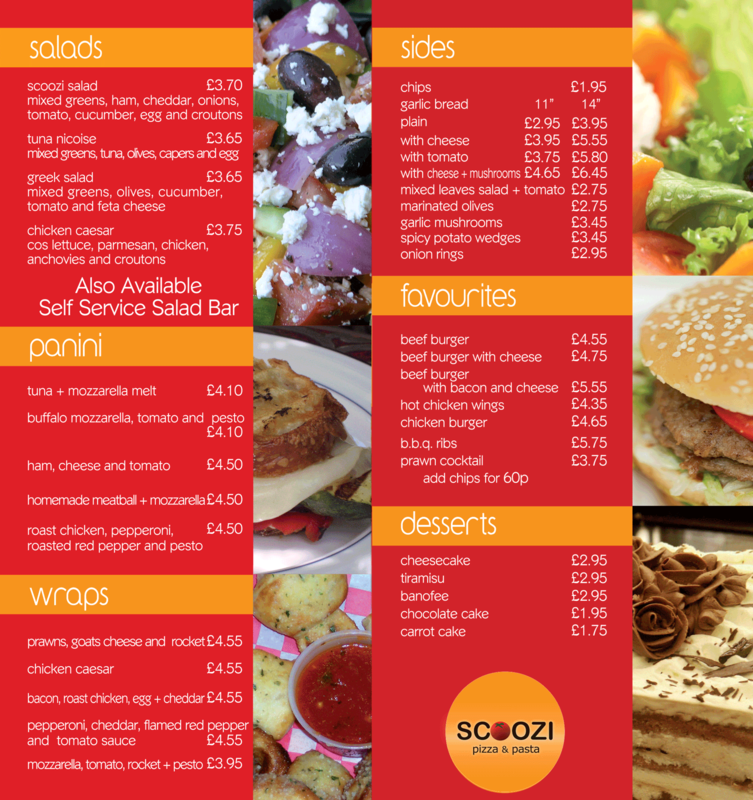 We also offer a range of paninis, burgers, desserts and soft drinks. All our dishes are available for delivery or collection. 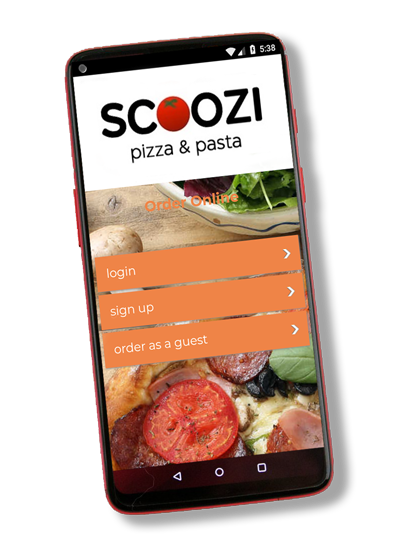 The Scoozi Pizza Pasta app makes ordering your favourite food quick and easy. Take your time to browse the menu, order your food just the way you like it and when you are ready, you can pay securely online. You will be e-mailed a receipt for your order when it has been received in-store. 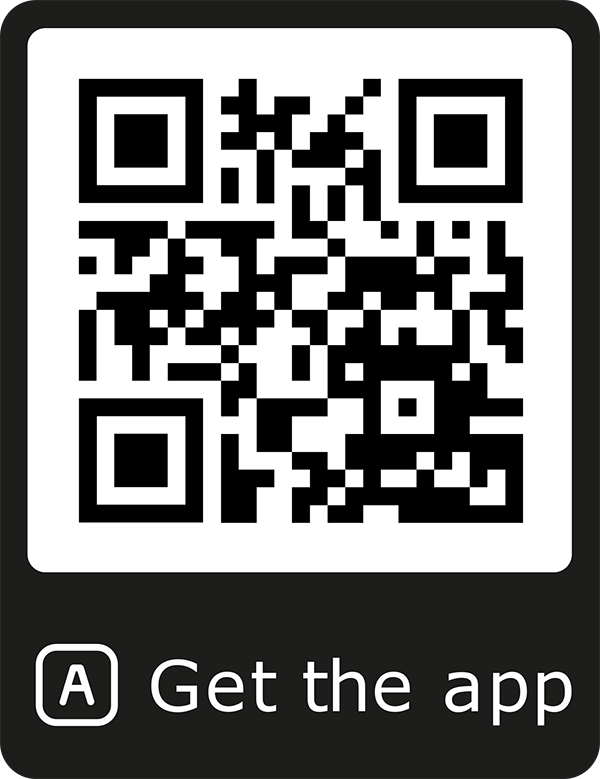 Sign up and you can save your favourite combos and card details for even quicker ordering - you will also get the best deals and offers!